Published on November 18, 2010. Amendment C6 was exhibited by Moorabool Shire in July 2010. The Bacchus Marsh Heritage Study (1995) has been unimplemented on a Council shelf until recently, following an earlier aborted attempt in 2002. 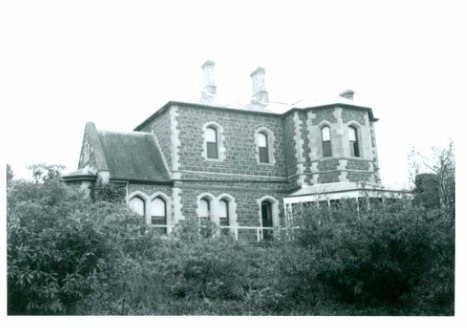 The Shire is trying to implement the work contained in the heritage study undertaken in 1995 for the former Shire of Bacchus Marsh and around 170 individual places are recommended for inclusion in the heritage overlay. The National Trust made a submission supporting the amendment. It would have been much simpler, as recommended by the Council’s planning team, to refer all the objections to a Planning Panel in the usual manner!